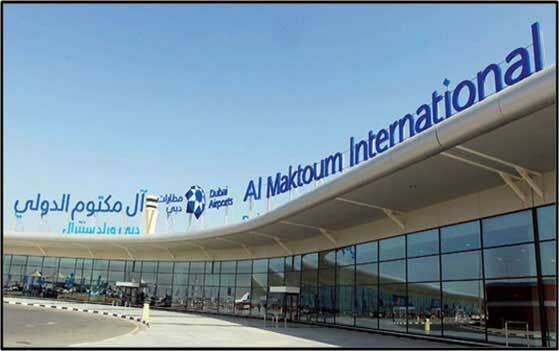 Al Maktoum International Airport is located 40km from Dubai International Airport. It has a capacity of over 12 million tonnes of cargo a year and 160 million passengers a year. It is capable of handling all new-generation aircraft. Dutco Tennant LLC / Business Communications LLC scope is to the supply of IPTV System to the Al Maktoum International Airport Passenger Terminal Building – Expansion.